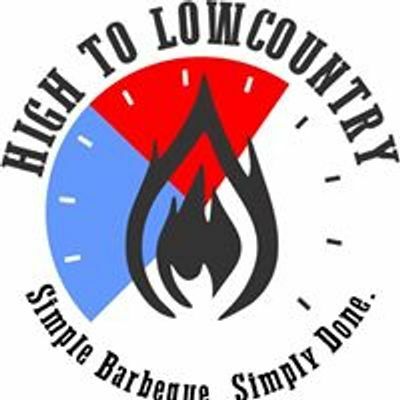 High to Lowcountry will be serving up some delicious smoked BBQ and sides Saturday the 16th at Palmetto Brewery! 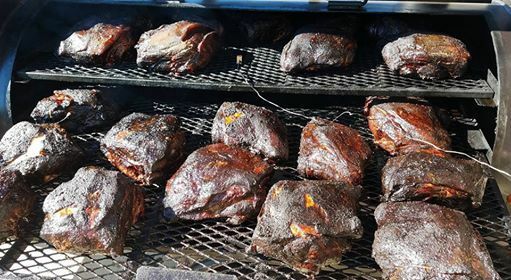 Come grab a great beer and enjoy some fantastic local BBQ! Simple barbeque, simply done. Wood. Fire. Meat. 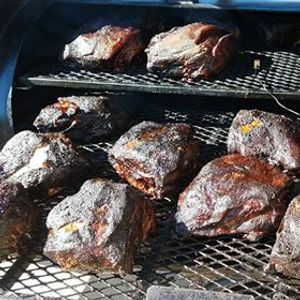 We offer up some of the best smoked meats and southern sides you can find. We are Carolina born and raised, veteran owned company looking to put out the best product we possibly can.